Deva Mahal was born with the Blues in her blood. She is the daughter of Grammy winner and music icon Taj Mahal and dancer, artist and educator Inshirah Mahal. 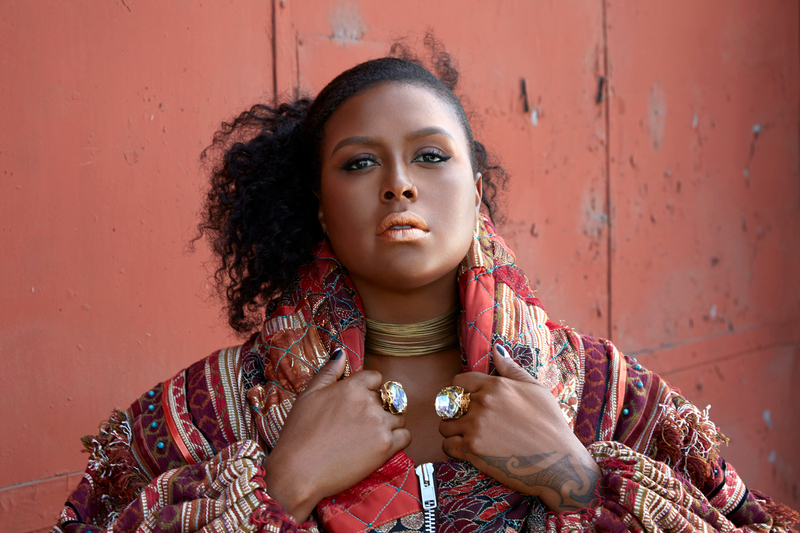 She first appeared on her father’s Grammy-nominated album, Maestro, in 2007, and released her first EP, Deva Mahal, in 2017. Her first full-length album, Run Deep, was produced by Grammy winner Scott Jacoby and released in March 2018. Her unique sound, with touches of Blues, R&B, Indie-pop, Soul, Rock and Gospel, draws on her personal experiences of revelations, cautionary tales and empowerment anthems. 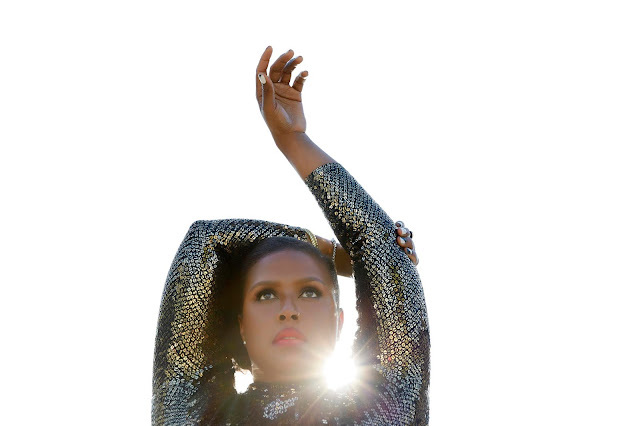 Stay Thirsty Magazine is pleased to present these Five Questions with her and her video of the song, Snakes, from Deva Mahal’s first album. She will be appearing at the Saratoga Performing Arts Center’s 2018 Freihofer’s Saratoga Jazz Festival in June. She is clearly a force of nature in the making. STAY THIRSTY: You have said that your music “speaks a lot about pain and heartache.” What has happened in your life that gives such resonance to your songs? DEVA MAHAL: Well, I don’t believe I am special or unique in this experience but in my time on this earth, I have experienced more than a few traumatic loses as well as growing up in a challenging household. In my youth, I was also not unfamiliar with being constantly bullied and racially discriminated against. I am also no stranger to heartbreak. STAY THIRSTY: Have you been influenced more by the men in your life or by other female singer/songwriters and if so, who? DEVA MAHAL: I am lucky enough to have had remarkable women around me for my entire life so I would most definitely say I am more influenced by the women. My mum, my sisters, my sister-friends, haters, women vocalists and instrumentalist, writers and so on. They all have guided me, thus far. STAY THIRSTY: How do you characterize your style of music? What audience are you trying to reach with it? DEVA MAHAL: My music is a mixture of all the music that I’m drawn to.I recorded what naturally came out of my mind and my soul. We decided to dub it “Indie R&B” and that feels pretty accurate. My songs tell stories and speak from my heart so I think people who feel a connection with them are my audience. STAY THIRSTY: How did you choose the songs on your debut album, Run Deep? Is there a singular theme that you are trying to express? 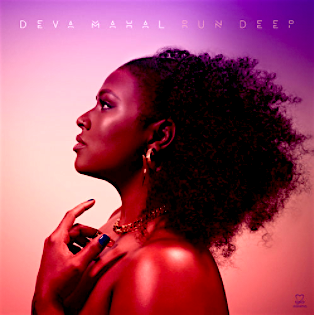 DEVA MAHAL: It was very important that this album conveyed strength through vulnerability. So when I began choosing tracks for the album, I wanted them all to feel like you were going on a journey, like they were connected in some invisible way that requires the listener to access their feelings. STAY THIRSTY: What do you want people to take away from your music video entitled Snakes? How true a representation is it of the music you are currently making and planning to make in the future? DEVA MAHAL: I wrote “Snakes” to share my experience in the world and remind folks to be wary of dark entities that lurk in every corner. To hold on to your light and not let it be snuffed out. It came to me as work song or yard hollers. Essentially, it’s a folk song infused with modern Pop accents. The video visually reflects the levity and hopefulness within the rhythm of the track while still depicting the danger that the lyrics describe. My music will always speak from a real place and invite people into their feelings and that is what you can expect from me now and hopefully always.